The Pine Cove summer staff is an energetic, genuine, and caring team of college students who are passionate about serving your child. We complete an intensive search, interview process, and thorough training for all of our staff members. 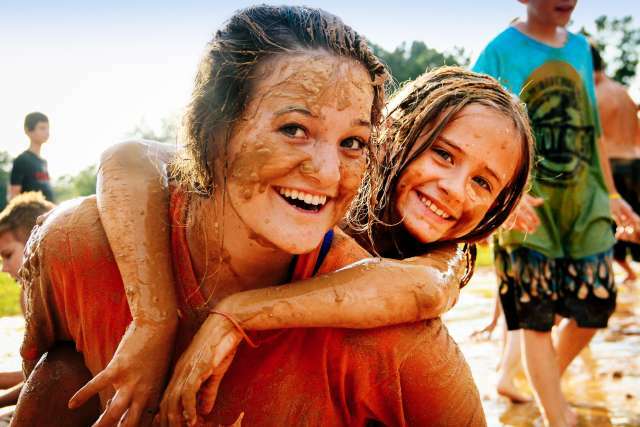 These capable summer staffers will encourage, invest in, and model Jesus for your child. Watch our Chief Ministry Officer Craig “Dutch” Langemeier explain our rigorous hiring process and the importance of who we hire, how we train them, and what we expect of our staff. Out of 6,100 applicants and 2,500 interviews, only 1,080 staff will be hired in addition to our 750 returning staff for summer 2019. We take our hiring process very seriously! 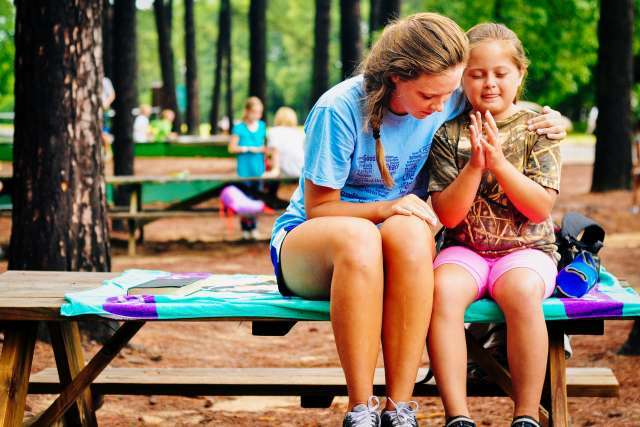 The counselors and staff at Pine Cove have a simple goal: to help kids and families connect with Jesus. 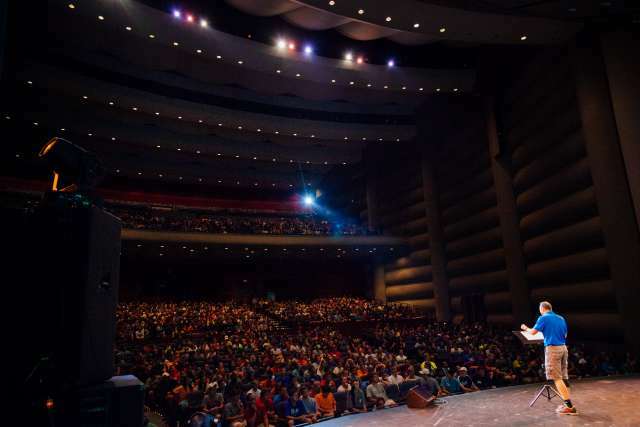 Through intentional conversations, Bible studies, and worship, our staff will share the life-changing power of the Gospel with your camper and show that a relationship with the Lord can be exciting, interactive, and impactful. What do all Pine Cove staff and counselors have in common? They're all completely sold out for Jesus! 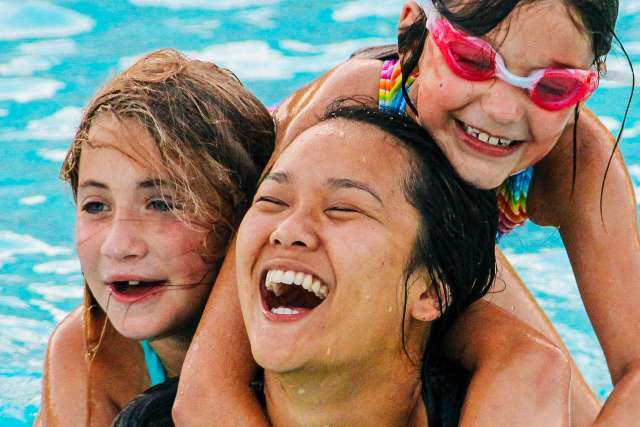 They enthusiastically devote their summer to jumping, cheering, and serving campers. Take a peek at the motivation they share behind all the effort they pour into their summer. 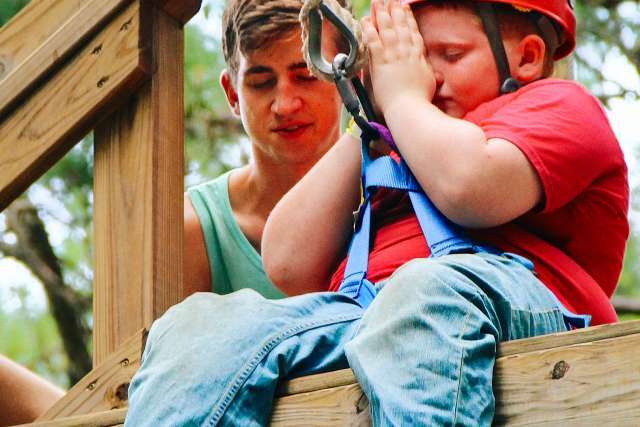 The entire Pine Cove staff must undergo extensive training in the area of abuse prevention and the specific rules and procedures we have in place. 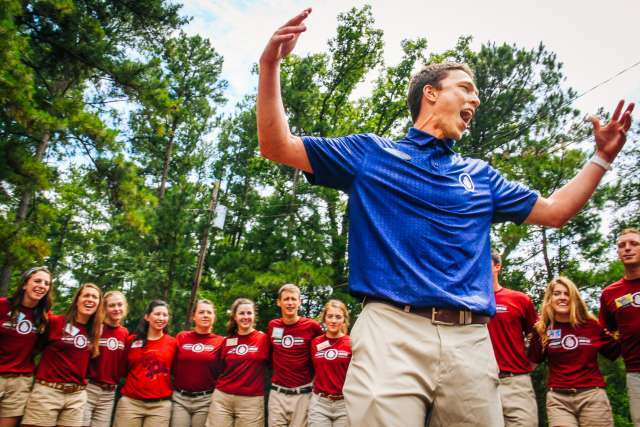 All told, the Pine Cove staff undergoes training that is twice as long as what is mandated by the state. We search tirelessly for the best role models and most trustworthy staff to ensure a safe and fun summer for all campers. Some activities require an extra week of training. 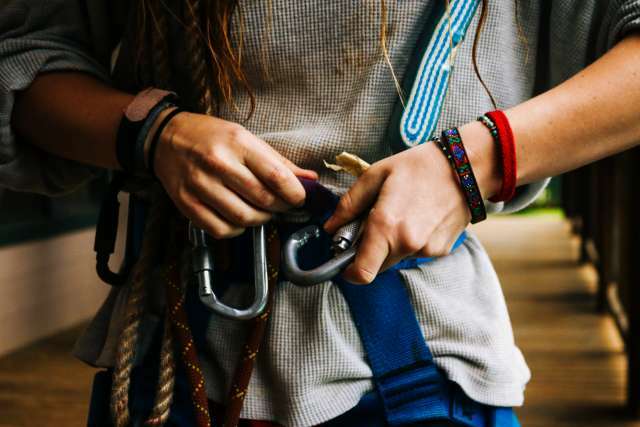 Lifeguards and boat drivers receive CPR and lifeguard certification, wranglers are instructed by CHA‑certified trainers, and staff running zip lines and ropes are taught and tested by Adventure Experiences for each high ropes element. Still have a few questions? That's okay.